Hayagreeva Maddi | Hayagriva Maddi, was a very new dessert that I came across when looking for what to make with alphabet H. It was the week of my little ones birthday and I was looking for some traditional sweet to make for his star birthday. 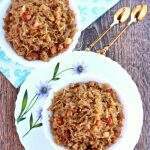 That is when I came across this recipe on Srividhya’s space and fell in love with it. 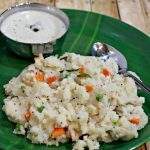 Hayagreeva Maddi | Hayagriva Maddi, is an Udupi special recipe that is offered as a prasadam / neivedhiyam for Lord Hayagreeva. Lord Hayagreeva is an avatar of Vishnu in the form of a beautiful white horse. 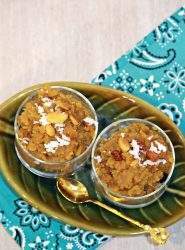 Chana dal is a favorite of horses and hence this prasadam made of chana dal and jaggery is offered. 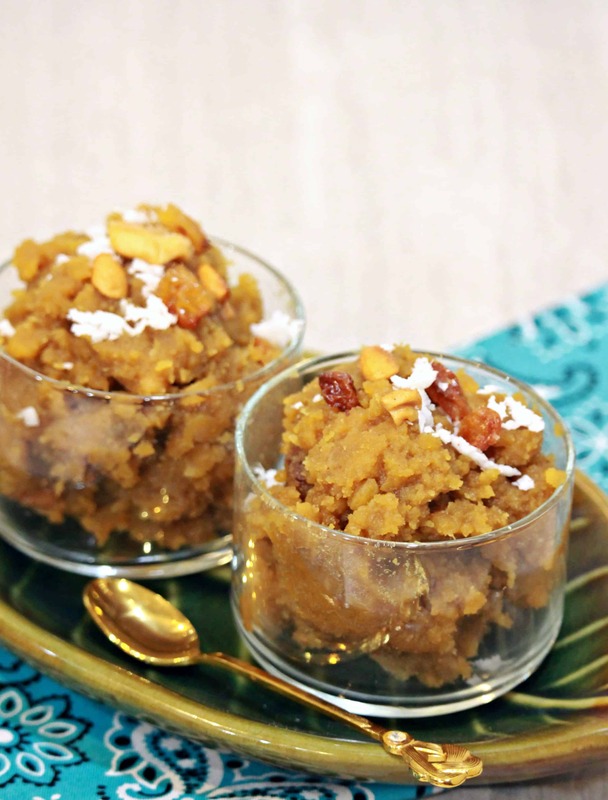 The Hayagreeva Maddi | Hayagriva Maddi, can be referred to as Chana dal halwa. 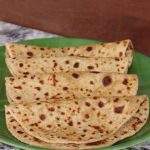 It tastes just like the puranam that we stuff inside the poli. The texture is a little different from the poli as we have it thick and smooth for the poli. The Hayagreeva Maddi though has a slightly more halwa like consistency. I offered it as a neivedhiyam and then gave it to the kids. My little one really liked it and that was a bonus for me as it was his birthday. I had a little worry within me that I was making a new sweet on his birthday and what if he does not like it. I was so glad that everyone liked it at home. Wash and soak the Chana dal for couple of hours. This step is optional and ensures that the dal cooks quickly and evenly. If short on time, soak the dal at least for half an hour. Drain the water and add enough fresh water to completely cover the dal. 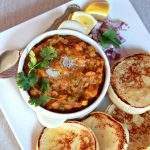 Cook it in pressure cooker or instant pot until the Chana dal is completely cooked, but not mushy. I cooked it on Manual for 10 minutes in Instant pot and let it naturally release. Remove the cooked dal and drain it in a colander. Mash the dal and keep it aside. I mashed it a little bit and left a few chunks of dal intact. Depending on how you like your texture to be, you can mash the dal completely and make it like a halwa or just mash it a bit and have some texture. 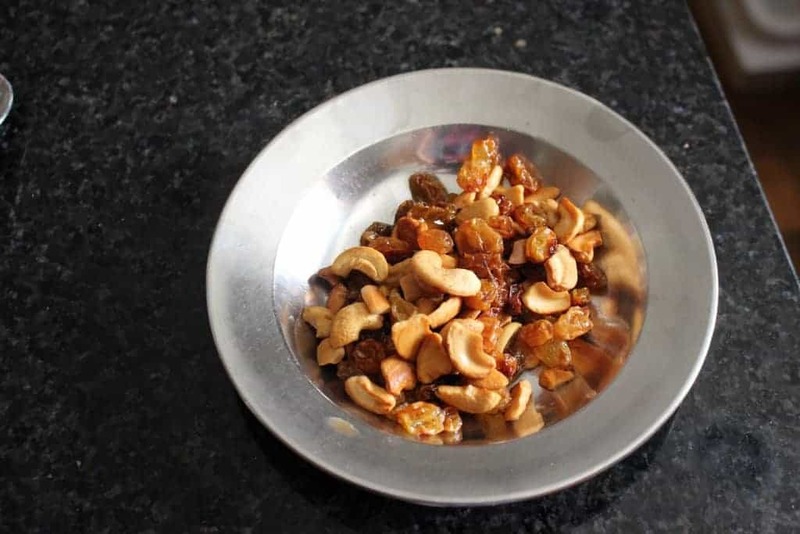 Fry the cashews and raisins in about a teaspoon of ghee until golden brown and keep it aside. 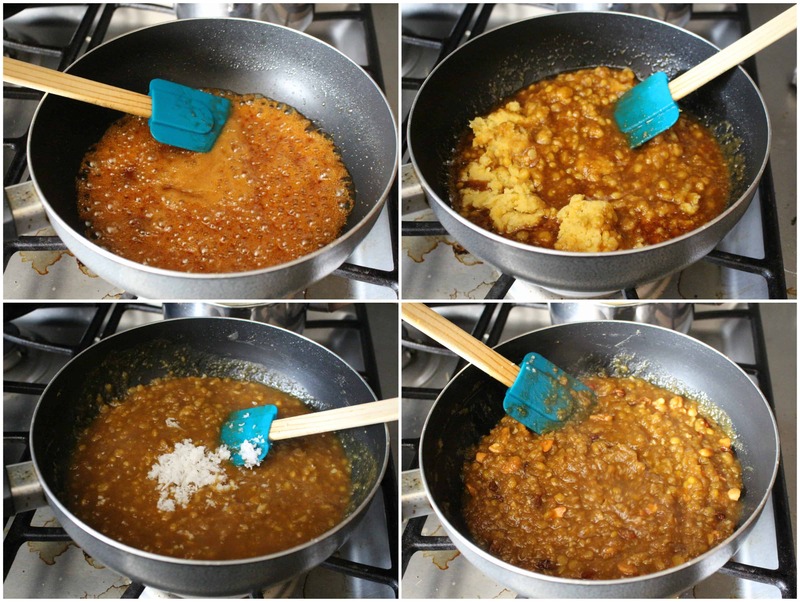 In a heavy bottom pan, add the measures jaggery and about 1/4 cup of water and let the jaggery come to a boil. Strain the jaggery to remove any impurities and return it to the flame again. Let it boil for 3 to 4 minutes until it becomes slightly sticky and then add the mashed chana dal. Mix well and add the ghee. The mixture will liquefy a bit and then start to thicken as we cook it. Once the mixture reaches the desired thickness, add the cardamom powder, grated coconut and fried nuts/raisin and mix well. Turn off the flame and serve warm. The color of the Hayagreeva Maddi | Hayagriva Maddi, depends on the kind of jaggery we use. The darker the jaggery, the darker the color we get. 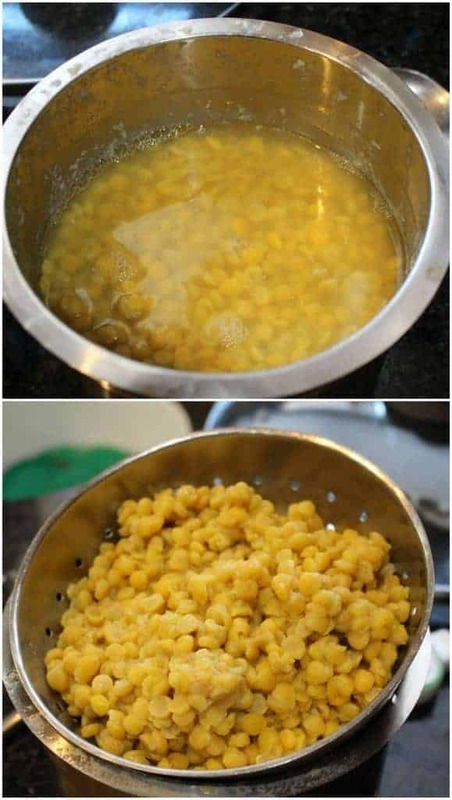 I would recommend soaking the chana dal before ccooking as it helps cooking it evenly. The consistency of the Hayagreeva Maddi is based on one’s preference. You can leave it on slightly liquid side or cook it until it is solid. 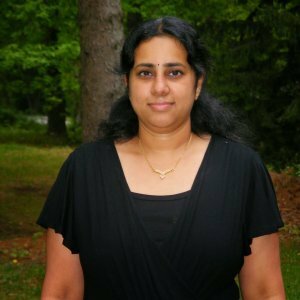 Hayagreeva Maddi | Hayagriva Maddi solidifies a little upon cooling. So, take it out slightly before your desired consistency as it would thicken a little upon cooling. Remove the cooked dal and drain it in a colander. Mash the dal and keep it aside. I mashed it a little bit and left a few chunks of dal intact. 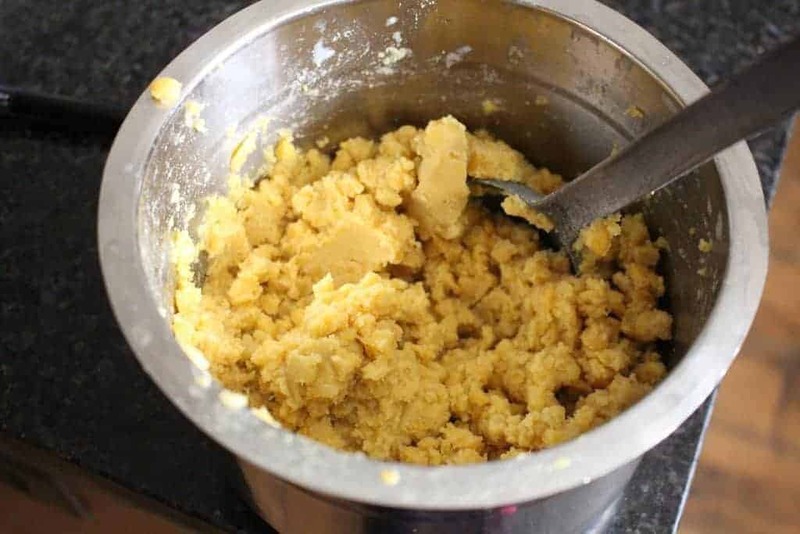 Depending on how you like your texture to be, you can mash the dal completely and make it like a halwa or just mash it a bit and have some texture. Once the mixture reaches the desired thickness, add the cardamom powder and grated coconut and mix well. Turn off the flame and serve warm. The consistency of the Hayagreeva Maddi is based on one's preference. You can leave it on slightly liquid side or cook it until it is solid. That is one yummy dessert Sandhya.I have a soft corner for this dish. Yours looks perfect! Looks so tempting. I should try this for myself sometime. Maybe the little one will love it the others at home probably won’t care for it. Hayagreeva Maddi looks so sinful,Sandhya Never tried that sweet before, as you said, it sounds so similar to the puranam of poli or kozhukattai. Guess adding that ghee make it as halwa consistency. Bookmarked to try!!! 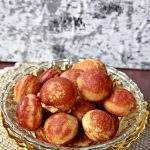 Hayagreeva Maddi looks irresistible, its sounds almost like the filling we usually call for kozhukattais, which i love to enjoy as much as like this, now am tempted to give a try. Delicious Hayagreeva Maddi. Oh yes, I enjoyed it as much when I had made it a couple of months ago..this does tastes much like the Poli purnam right..though the process is different..good choice! 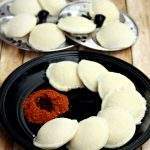 I love the kadala paruppu pooranam, and this recipe is so similar. I wish I could taste some. With all those nuts it surely looks super inviting..
Ah !this is one halwa that I had loved when I made it for Udupi cuisine. I was surprised that a simple recipe could give such amazing results. One of my favorite halwas now. I am glad your family liked the new Indian sweet, it is a wonderful feeling when you are appreciated. One of my fav, My friends used to feed this to me often when we were in Bangalore ,Irresistible one ..
oh my god this looks so tempting !! 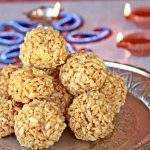 that is one delicious sweet , am to try the recipe looks so irrestible sandhya .. 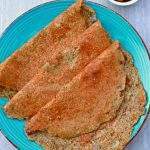 I love the taste of poli puranam , the method is so similar to the puranam and this is just awesome recipe for the letter H !! i love this hayagriva pindi!!! 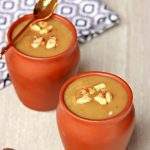 such an easy and a delicious dessert, to an extent healthy too, with chana dal and jaggery!!! That crunchy nuts on top makes it irresistible!! I only tried moong dal halwa but never ever with chana dal. I guess i should give it a try. Very tasty and rich chana dal halwa. 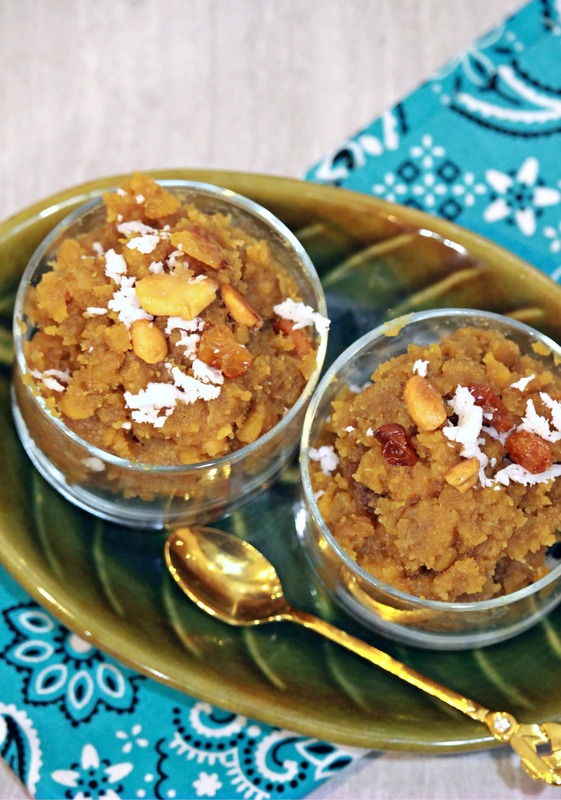 I’m sure I’ll love this halwa as I too make the puran poli filling with chana dal and love it. In fact I leave a bit of the filling to have on its own. Glad your little one loved the special dessert you made for him for his birthday. Them liking what you make for them is the best gift a mother can get. 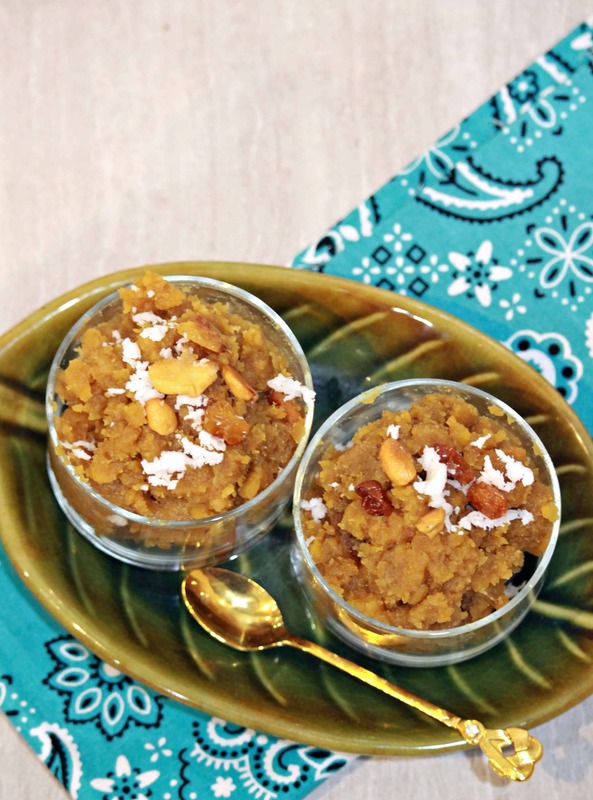 LOve this halwa recipe.. perfect for festive season.